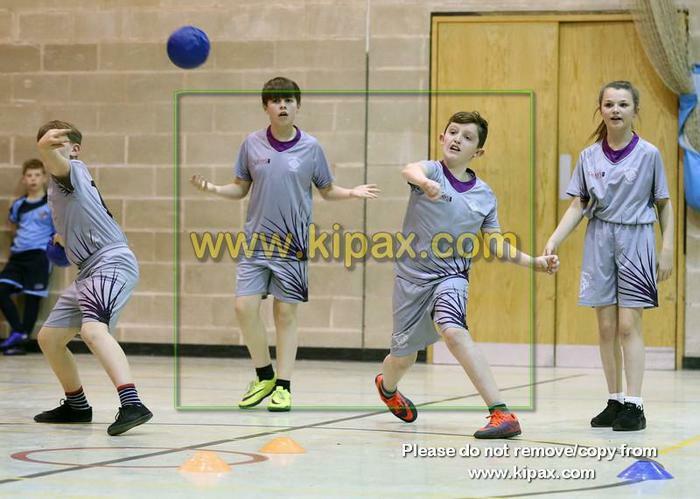 Well done to the children who participated in the Dodgeball competition last night. They showed some great skills and a real determination to succeed. They won 5 out of their 6 games!